How can James R. Holley and Associates help me? Homeowners: James R. Holley & Associates, Inc. (JRH) is ready to help you with all of your land assessment and planning needs. 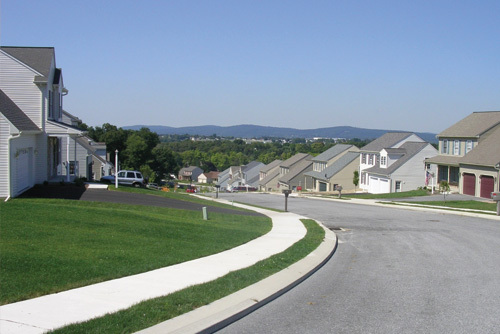 Our experienced, down-to-earth team of professional surveyors, engineers and administrators love to meet new homeowners in South Central PA. Centrally located in downtown York, the associates at JRH are within arm’s reach of every nook and cranny of York County. No job is too big or too small so don’t be afraid to give us a call and find out just how easy we are to work with. We will help you with your property surveying and planning needs so you can keep your projects moving.